AUBURN, AL (WTVM) - The Auburn Police Division is asking the public for assistance locating a missing man. 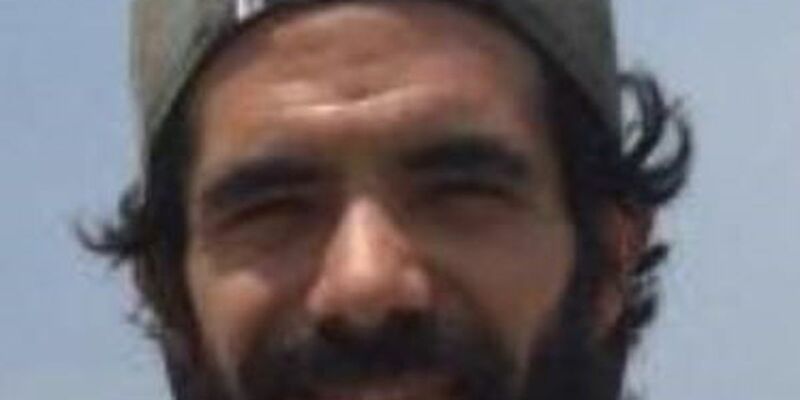 Carlos Fernando Ruiz, 31, was last seen Sunday, April 7 leaving a friend’s residence in Auburn. Ruiz is 5’5” and weighs 120 pounds. He has brown eyes and black hair. Ruiz has a full mustache and beard. According to police, it is believed that Ruiz left the Auburn residence on his own accord and no foul play is suspected at this time. Anyone with information on Ruiz’s whereabouts is asked to call the Auburn Police Division Detective Section at 334-501-3140, the anonymous tip line at 334-246-1391, or the 24-hour non-emergency number at 334-501-3100.